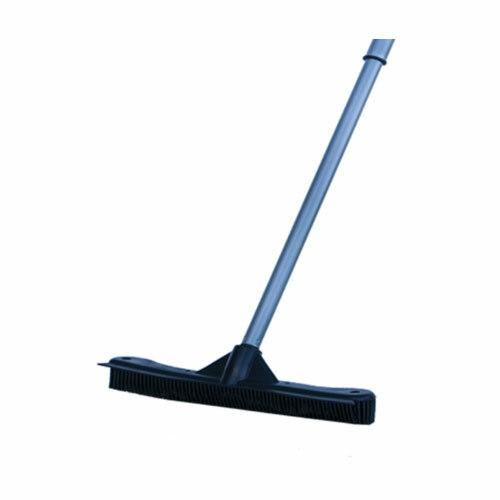 EZPro Broom - ShopEZPro.com - EZPro Products – ShopEZPro.com - EZPro Top Products Online! The EZPro Broom is a fantastic tool for cleaning floors, carpets, tile, wood, and even concrete surfaces! The durable rubber construction makes it easy to clean, and is great for sweeping up even the most difficult debris – pet hair!